The travel industry is at the forefront of web globalization innovation and best practices. Take Booking.com, with support for 41 languages, or Uber, with support for 36 languages, or KLM, with support for 32 languages. 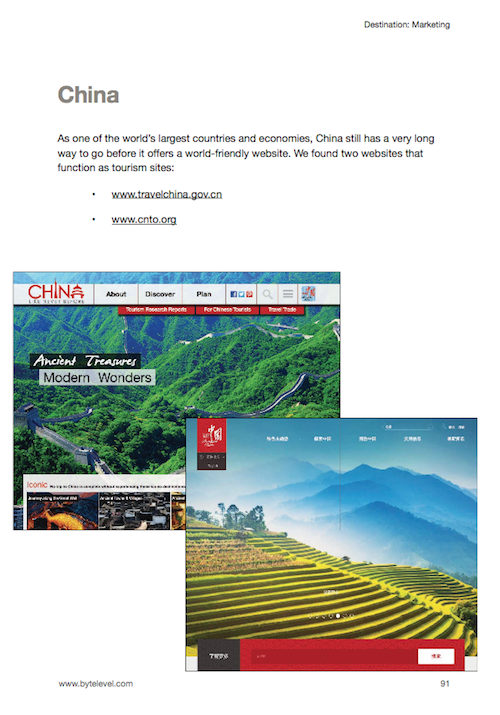 And yet, if you wish to go online and research destinations, tourism websites are not so globally friendly. 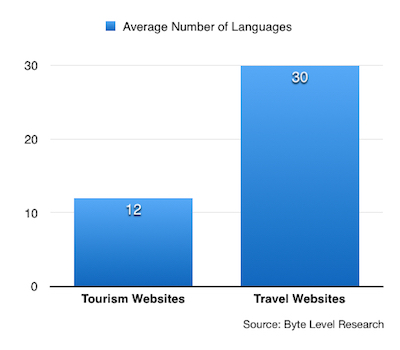 While the average leading travel website supports 30 languages, the leading tourism websites support just 12 languages, and many support considerably fewer. The travel and tourism industry is growing at a faster pace than the global economy and by 2027 is projected to account for 1 of 9 jobs on this planet. And yet too many tourism organizations are under-investing in this growth industry. 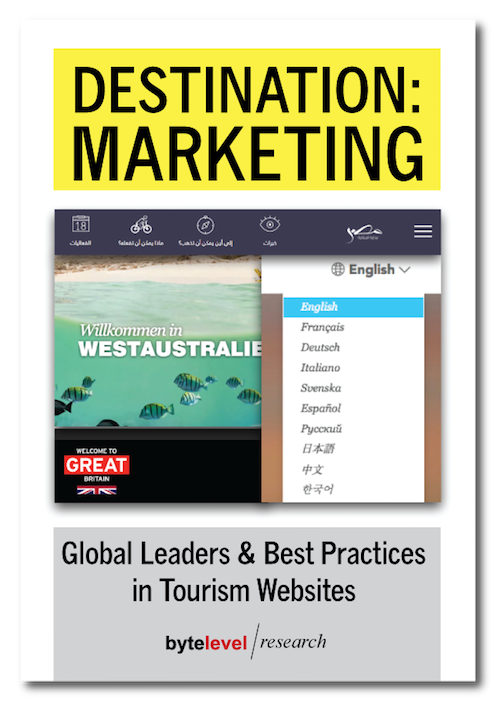 This report will help tourism organizations make the right choices when taking their websites global, or expanding their global reach. 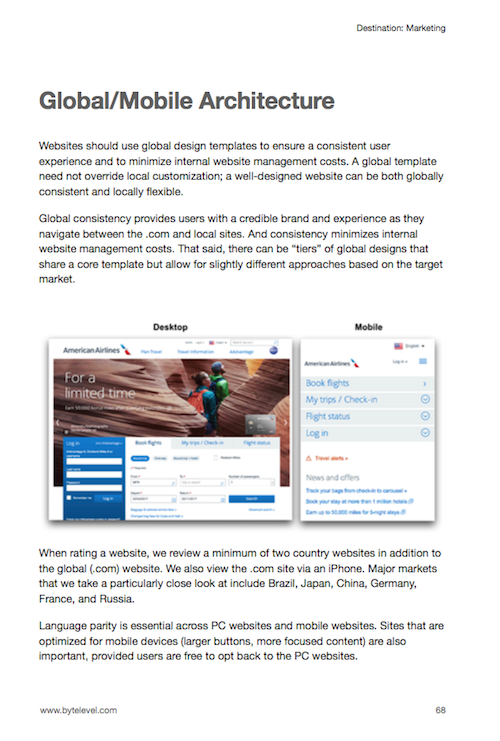 Interviews with web executives who manage global websites. With some companies, I’ve been following firsthand their web globalization development over more than a decade, and they have shared a wealth of insights into what works and what doesn’t. Hands-on understanding of web development, content creation and marketing. We have in-depth experience in marketing, content creation and website globalization, resulting in recommendations that are both practical and attainable. 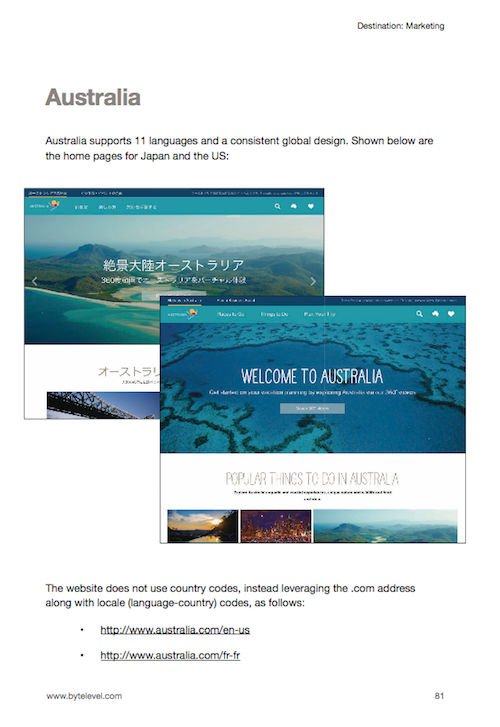 Fifteen years of studying global/multilingual websites. We're proud to say that no research firm has spent more time studying so many global websites over such a long time span. No research for this report is outsourced; every website is evaluated personally and has been since 2003. This report serves two key purposes. First, we call out those websites that have excelled in the practice of web and mobile globalization. It’s important to study and learn from the best, and this report is intended to do just that. The web and marketing teams that contribute to the top 10 websites deserve recognition for being strong advocates for all web users, no matter where they live or what language they speak. Second, this report identifies best practices and emerging trends to help you avoid repeating common mistakes. It is intended to help you guide your web, marketing, and mobile teams to positive, efficient action. How is our website doing compared with our competitors? How do we best implement geolocation to improve the global user experience? Through website profiles, loaded with screen shots, you'll learn which practices to emulate and which to avoid. More than a dozen industries are profiled, with key globalization developments and best practices highlighted with screen shots. You can purchase by clicking here. 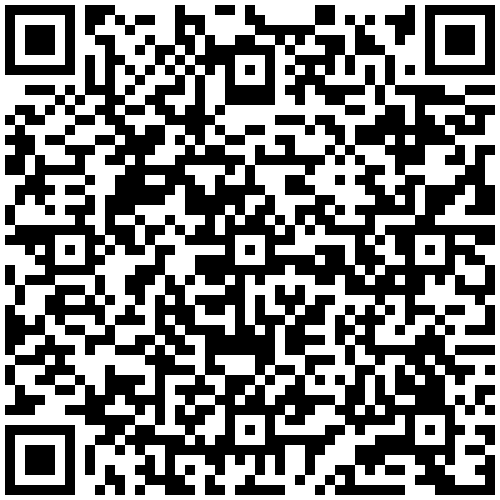 We will follow up within a few hours to deliver your report electronically. If you would like to purchase by invoice, please email us. To provide a credit card number by phone, call us at +1 (760) 300-3620. Contact us regarding onsite web globalization presentations. Author John Yunker has spoken at organizations and conferences in more than two dozen cities and countries around the world. If you'd him to visit your organization, please let us know. Are you using the right name? How many languages should “global” websites support? Do organizations pay to be included in this report? Absolutely not. We have never and will never accept money in return for inclusion within the report. Some of our consulting clients over the years have been included in one or more reports and they have used our methodology to help drive positive change within these organizations. That said, we take pride in creating a report that is self-funded and completely independent in focus, content, and findings. Report author John Yunker reviews every website. No work is outsourced. This historical understanding of each website (combined with one-on-one interviews with many of the executives who manage these global websites) provides valuable and actionable findings and recommendations. Global Reach (Languages): The website supports enough languages to reach a wide global audience. 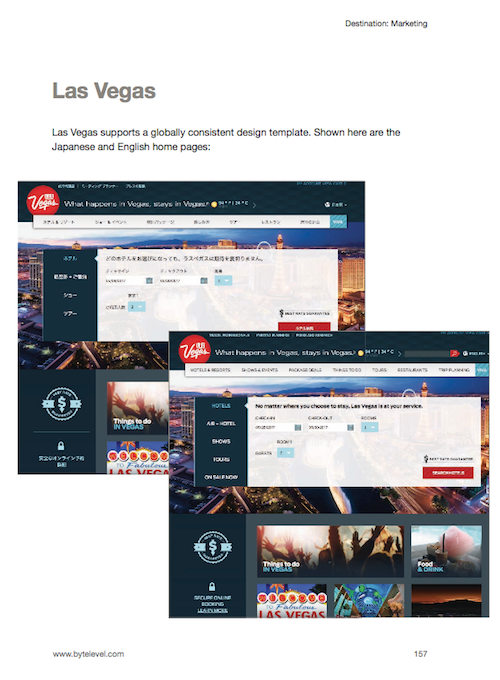 To receive a maximum score, the website must support 47 languages. Emerging globalization trends within the travel and tourism industry, including languages, commerce, and cultural customization. Some clients elect to combine the presentation with onsite training and cross-team meetings. Over the year, John Yunker has presented at dozens of companies across three continents. Please contact us for more information. Since 2000, John Yunker has helped hundreds of companies improve their global content, websites and software. He authored the first book devoted to the emerging field of web globalization Beyond Borders, as well as the newest, Think Outside the Country. John speaks at numerous industry events, including Localization World, Internet Retailer, and the Unicode Conference and has been quoted on global topics in publications including The Wall Street Journal and The New York Times. He writes the popular web globalization blog Global by Design.